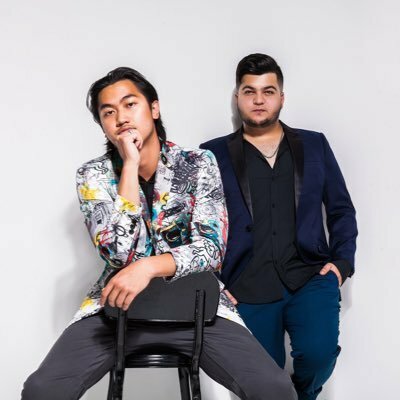 Canadian production duo, KINGZMN teams up with vocalist JayyDee for their new single “Crossfire.” Starting off sounding like a party going on in the next room, the addition of crisp snare and synth arpeggios bring it straight to you. “Crossfire” builds to a solid drop but what’s most impressive is the after chorus which foregoes the typical DJ Snake-type vocal manipulation and instead let’s JayyDee do it himself. It shows great vocal range and control and gives the track a fresh feel.